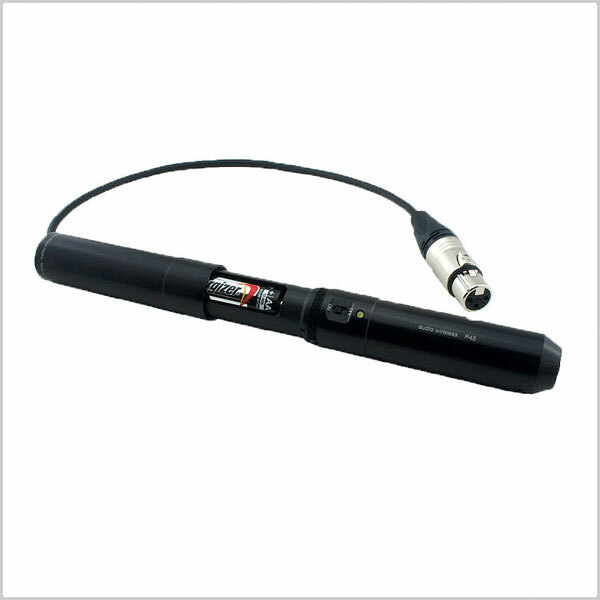 An essential accessory in every sound bag, AW-P48U in-line power supply is custom designed to eliminate conventional powering of condenser boom microphones. The AW-P48U is designed to solve today’s challenges faced by sound recordist to capture the best sound without any colouring. 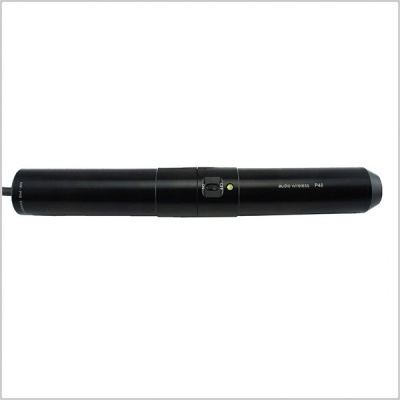 The design is in a light but robust aluminium machined cylinder with integrated battery compartment and uses an internal single AA battery to generate regulated 48Vdc at up to 10mA required by the microphone. 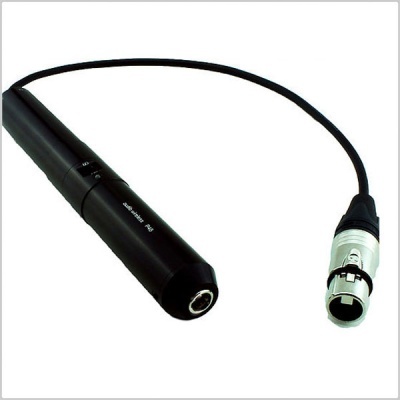 The in-line adaptor is terminated by XLR female connector (at the input) and the output is terminated by mini XLR-3 male connector to suit any wireless transmitter. 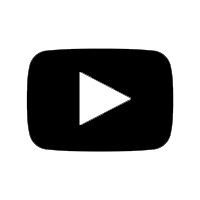 The balanced transformer input design yields a higher common mode rejection ratio when compared to any transformer-less electric circuit design available. 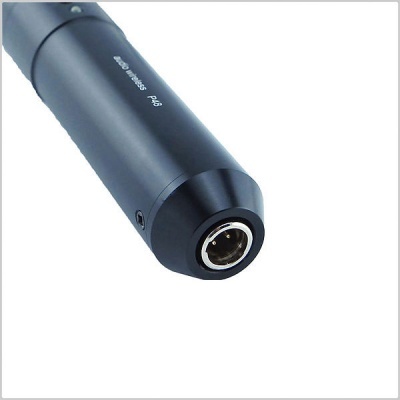 The use of standard XLR input connector together with standard mini XLR-3 male output connector makes the AW-P48U compatible with any wireless transmitter available.